Another thread that made me feel stupid, uneducated and ignorant. I had to Google The Squarcialupi Codex. I have never been that much into pre-baroque music and the composers listed are unknown to me. Where there any recognized schools/teacher-student relationships/family relationships? There are four Florentine composers in that list. That may be simply result from the fact that the Codex is Florentine itself, but presumably at least some of the four knew each other? And then two musicians from Cascia. Do we know anything about possible relationships there. It is no shame to be ignorant of the Squarcialupi Codex. Very few, other than especially interested people, know it. We can not all of us know everything about everything. Premont's right. It's very obscure. 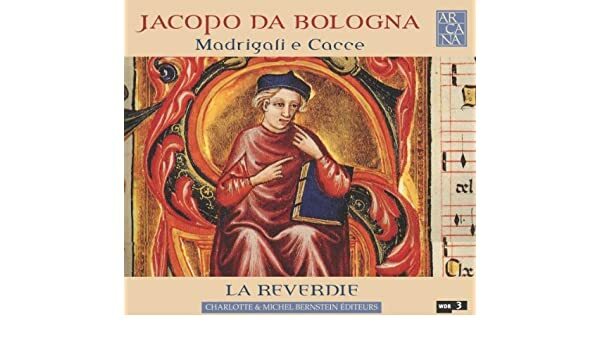 Jacopo da Bologna's madrigal Un bel sparver only has one recorded performance that I know of, by La Reverdie. What's interesting is that this music was singled out by musicologists in the 1930s as a prime example of something totally unsingable because the melismas are so extravagant. People thought it might be for organ, or someone singing syllabically and a viol. Listening to it now a cappella it sounds absolutely like normal music to me! I'm acclimatised. By the way, I'm getting this type of information about historical views about interpretation of early music from Daniel Leech Wilkinson's The Modern Invention of Medieval Music (Cambridge), which I think is rather good. Wide vibrato in the voice, less so in the viol. 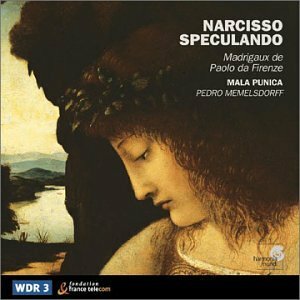 This recording dedicated to music from Squarcialupi is in a style which is the polar opposite of the of the style of many singers of small scale medieval music, like Gothic Voices and The Orlando Consort. Tempos are relaxed and there’s a great feeling of space, of the music respiring. They allow is to savour the harmonies, smell the roses. The singing is sensual and expressive, at times almost dramatic. The words matter for these musicians. I like the singers very much, for me it’s hard to stop listening once I start. There’s a new wave in early music, what I think of the instrutruments revival, and Tetraktys along with Mala Punica are at the vanguard. They are both developing a really fluid style, much more so than previous voice and instrument approaches I think. Having said that I think that Jill Feldman is one of the few singers in this area I’ve heard who could pull off a solo song, she’s that good. Gothic Voices did not record very much Landini under Christopher Page. As far as I can see there are a couple of songs on The Garden of Zephirus and a couple of songs on A Song for Francesca. These are both relatively early recordings, when they were exploring the effects of straight tone and a very even pulse in each voice -- with all that means for surface variety. Apart from Giunta vaga bilta, which uses a voice and harp, they are a cappella. A Laurel for Landini was made in 2008, I think (but I'm not sure) that it was not made under Christopher Page's aegis. It continues the ensemble's experimental policies of harp only (despite the organ and viel on the cover! Someone's having a laugh), mostly a cappella, no vibrato and strong (rigid?) pulse, with one important step into new territory. 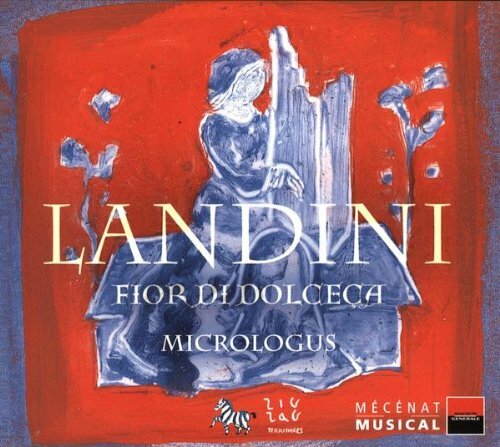 They use vocalised vowel based melismas to replace instruments in some of the songs, a practice which they have used in French music, but as far as I know it's the first time it's been used by anyone in Landini. It may be the first time anyone has tried doing it in Italian music. 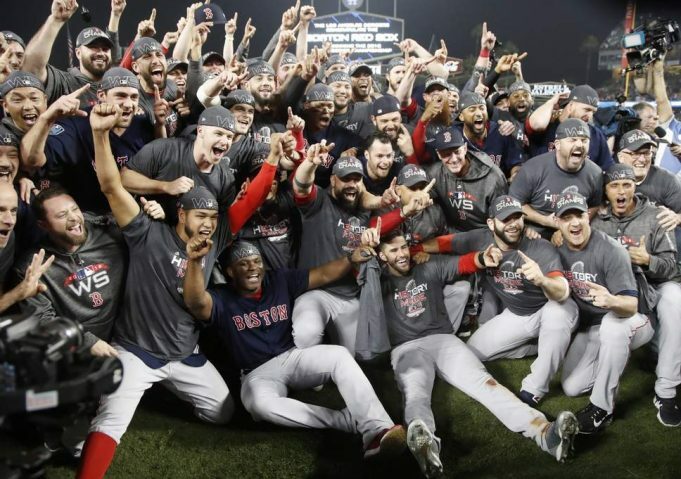 The other respect in which things have changed is the line up of singers. I like this, both the music and the performance. The musicians are very good. I guess that these ones are old school then, but I prefer their treatment of the polyphony. That Landini CD by Micrologus is very intensely sung -- you can tell they're committed and enjoying what they're doing. The reason I don't like the old wave is that the rhythms are so often taken in a predictable and uniform way, I can't stand it. This is interpretation, performance style, it has nothing whatsoever to do with HIP or truth to score or anything like that. That's why I'm so excited by the new wave that I mentioned! At least Tetraktys varies the articulation and the rhythms do justice to the poetry and the music. On this forum we've had strong opinions expressed about instruments in medieval music, but this seems to me a relatively unimportant area, compared with rhythm. The jaunty strict modal rhythms that so many groups foist on the music are unbearable. Do you mean meter rather than rhythm? I mean the pattern of stresses which the interpretation of the melody imposes on the words. At least, that's what I think I mean -- I think this area is really interesting and I'm very much at the exploratory stage, as it were. And I'm sure I could do with getting some more refined concepts. Can someone explain to me what isosyllabic means, and how it differs from a "modal" approach or an "equal note" approach? These are terms I keep coming across and I'm not at all sure I really get them. Yeah, I understand that. The regular pattern of accents in music or poetry. There were several tracks for which it was hard to miss. It made me think that they were tunes for dancing to. The book that Ernst Křenek wrote seemed like a nice introduction to the basics. I have and I've read Krenek's book on Ockeghem, it's old fashioned but quite passionate. dancing songs, or that they were performed to a clearly measured tune. lyric lai, none of which seem to have had anything to do with dancing. or nothing to connect all rondeaux, virelais, and ballades to dancing. Beethoven's scherzos are removed from the courtly minuet. I like books like that but it would be nice to find something more comprehensive. It seems like massive subject. I recommend Daniel Leech Wilkinson's The Modern Invention of Medieval Music. I'm quite tempted to buy some books by Hendrik van der Werf and maybe Christopher Page, but I want to see them before I buy -- these things ain't cheap. In fact one thing I've found useful is to read Christopher Page's liner notes (you can find them on the web pages for the relevant CDs on Hyperion's site) , listening to the pieces he's discussing. I did this yesterday for the CD called The Earliest songbook in England, and I felt I learned some things which helped me appreciate what's going on in heterophonic music more. He talks about poise, about how the regular breathing produces a sense of poise. And about harmony of course. I was also rather struck by the casual way he commented on accidentals (ficta) when performing motets. But none of this is specially Italian, I've found less on Italian music. What would be great to find is a really detailed edition of a score, someone who explains in a readable way how he got from the neumes or whatever to his ideas about how to sing it.